With more than two decades of high-end fine dining experience and formal culinary training, Chef Tom brings new style to Nashville in The Rolling Feast. After years of line-cook and banquet experience, and graduation from the California Culinary Academy, Tom was the Sous Chef at Vasil’s Euro-Grille in Denver, Colorado specializing in European cuisine. Building on his fine dining experience, Tom became the Chef de Cuisine at Janos in Tucson, Arizona, specializing in French-inspired southwestern cuisine, developing new recipes and receiving national and international acclaim. Success lead to success. Tom became the Executive Chef at Cafe Terra Cotta, a 380-seat fine dining restaurant in Tucson, specializing in southwest bistro cuisine. 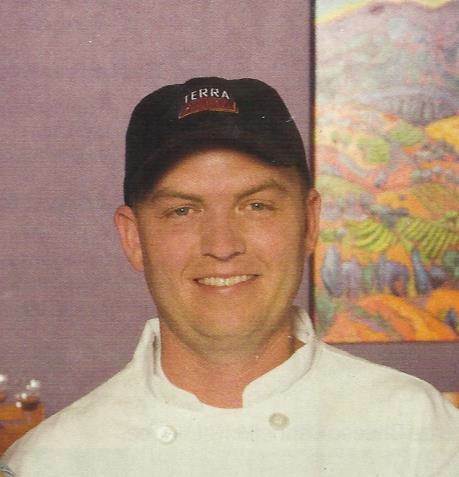 As Executive Chef, Tom lead the culinary team at Cafe Terra Cotta to multiple awards in multiple years for Best Southwestern Cuisine, and repeated selection in the ultimate category as one of the Top Five Restaurants in all of Tucson. After years in Tucson, Tom and his wonderful daughter and son began an odyssey to Northern Virginia and Washington DC, then on to Charlotte, North Carolina, and finally came to live in Nashville, where they are surrounded by extended family. While in Washington, DC, Tom worked as Chef at Potenza, a fine-dining, Italian-style restaurant, two blocks from the White House, where they hosted endless power lunches and dinners, serving top quality food and wines while deals got made. 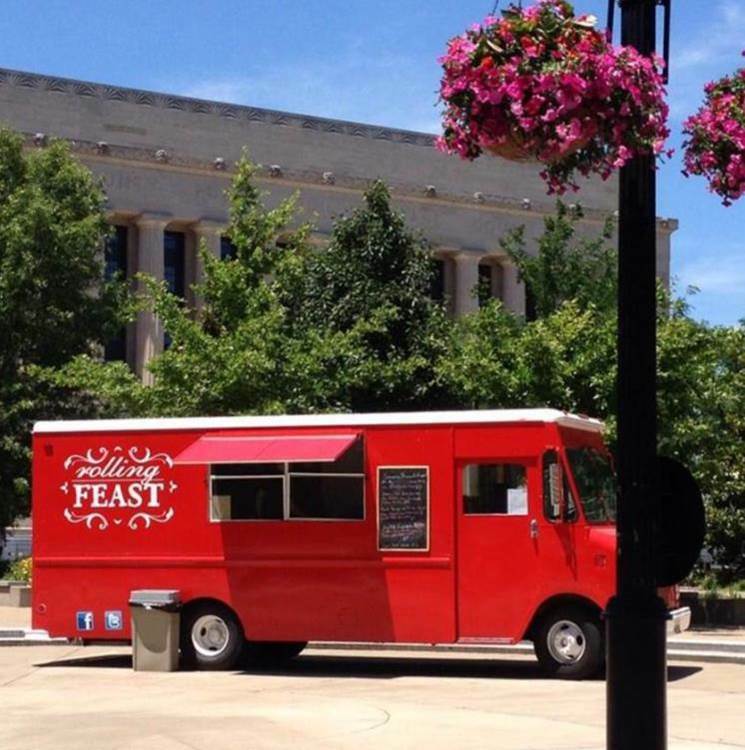 Now settled and making Nashville his home and future, Tom has started The Rolling Feast to bring the tastes of Latin American and Southwestern styled cuisine to the Nashville Food Truck scene.